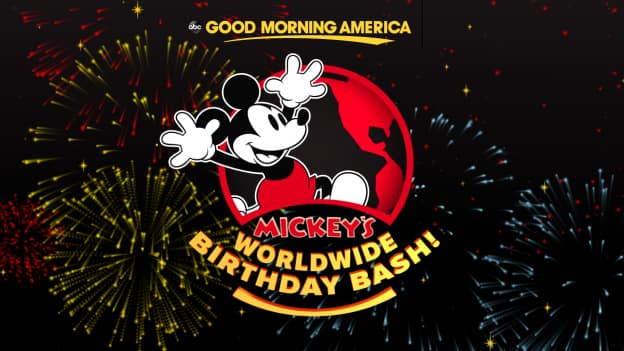 It’s Mickey’s Worldwide Birthday Bash! Ginger Zee is bringing a Disney super-fan on the adventure of a lifetime as “Good Morning America” surprises viewers from a different Disney resort around the world each day, from November 12-16! Along the way, they will share photos of themselves with Mickey ears from spectacular locations within the parks for #ShareYourEars – Disney’s campaign to donate $5, up to a total of $2 million, to Make-A-Wish for every public photo posted showing off Mickey Mouse ears on Facebook, Twitter and Instagram using the hashtag #ShareYourEars. They will also celebrate 90 years of Mickey Mouse as they count down to his big November 18th birthday. Throughout this journey, Ginger and the gang will experience what’s new and unique at Disneyland Resort, Walt Disney World Resort, Tokyo Disney Resort, Disneyland Paris, Hong Kong Disneyland and Shanghai Disney Resort. Join Good Morning America 7-9 a.m. each day from November 12-16 on ABC as we celebrate 90 years of Mickey Mouse with Disney Parks and #ShareYourEars! 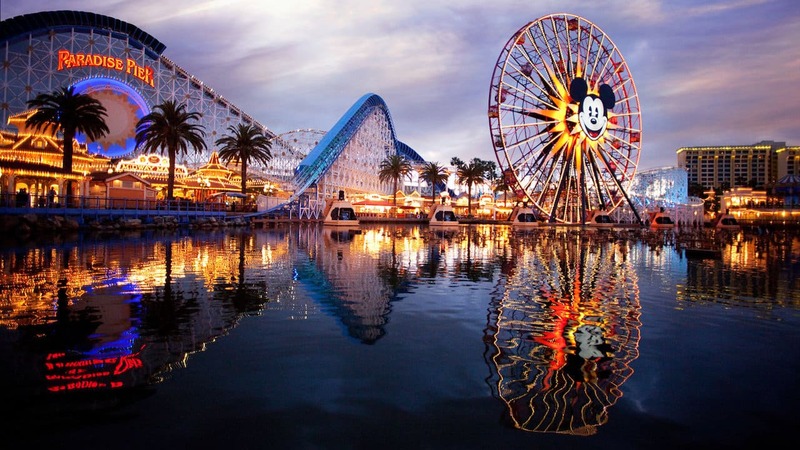 We will be there to help Mickey celebrate his 90th Birthday! !